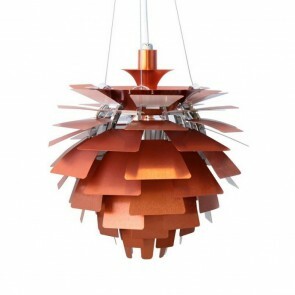 His best ideas came out into the lighting industry. 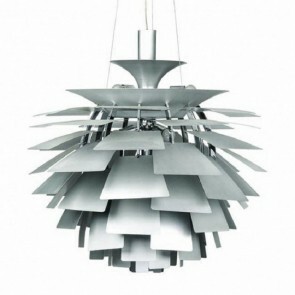 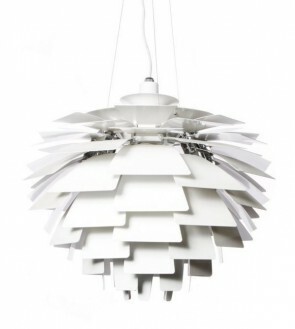 He designed the PH Artichoke lamp in 1925, which like his later designs achieve a unique uniform illumination. 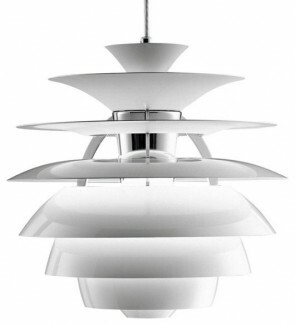 More of his past and inventions you can find on Poul Henningsen's wiki page.